Posted 13 December 2013 & filed under 1960s, 1970s, Fred Edwards, Life and leisure, Places and spaces, River Ver, Sport. 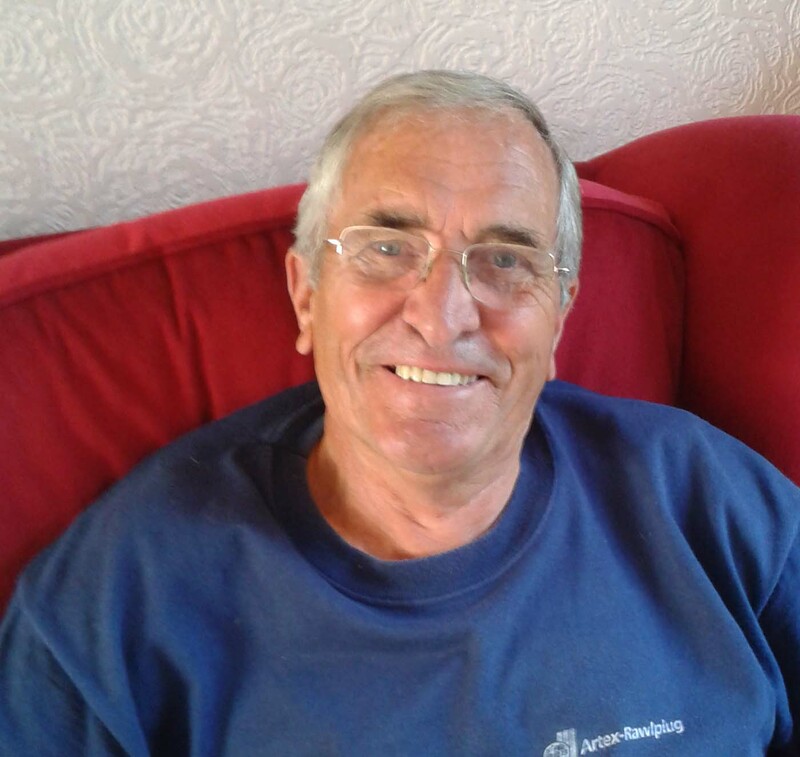 Fred Edwards has been a member of the Verulam Angling Club for well over 40 years. He has been active on the committee and recalls the construction and stocking of the fishing lakes in Riverside Road which were once watercress beds. He describes taking some of the original fish from the lake in Verulamium. The fishing lakes now are a haven for wildlife including some of the unwanted variety such as signal crayfish, herons and cormorants. Interview date: 4 September 2013. Interviewer: Sandy Norman. Interested to read that the watercress beds are now fishing lakes. I lived in Longmire Road from 1941-1952 and our back yard overlooked the old watercress beds where we used to walk along the wooden walkways and pick cress. I think the owner was Mr Pinnock who also kept pigs and chickens. Can you gain access to view from the fishing lakes, I have not been back in 60 years and would love to see it now. You certainly can! The area you are referring to is now looked after by the Watercress Wildlife Association and can be accessed from the Alban Way (was the Hatfield railway line). See also the posts on Roy Pinnock. The actual fishing lakes are the other side of what was the railway line. Verulam Angling Club. Both associations have websites giving more info.